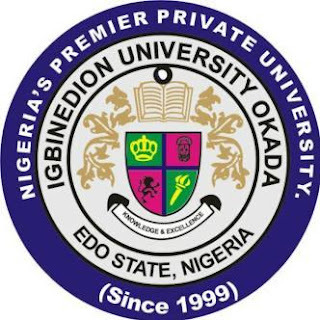 Igbinedion University, Okada (IUO) Tuition/School Fees Schedule for Fresh and Returning Undergraduate Students for the 2018/2019 Academic Session. The Authorities of the Igbinedion University, Okada has released the school fees schedule for all newly admitted and returning students for the 2018/2019 academic session. The University has provided two payments options. With this option, you simply walk into the bank and provide the bank teller (i.e. cashier) with your Unique number. For new students, your Unique Number is the Admission Number (indicated below your name on your admission letter). For returning students, your Unique number is your Matriculation Number. Upon verification of your Unique Number, the teller processes your transaction. This is an online payment option. Therefore, you do not need to go to the bank to make your payment. Follow the instructions thereafter to pay directly online with your Bank Account Number. Please note that you can pay your school fees in installments, for up to three times.